Properties in Avana Lagoon average 4.5 out of 5 stars. 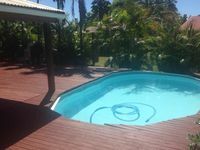 Property 6: LeoMae Rarotonga. Stunning home in Titikaveka. 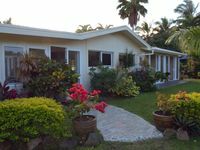 Property 19: KEANU'S BATCH - COZY, QUIET IN HEART OF MURI! Property 33: Orani - perfect for a budget conscious family!